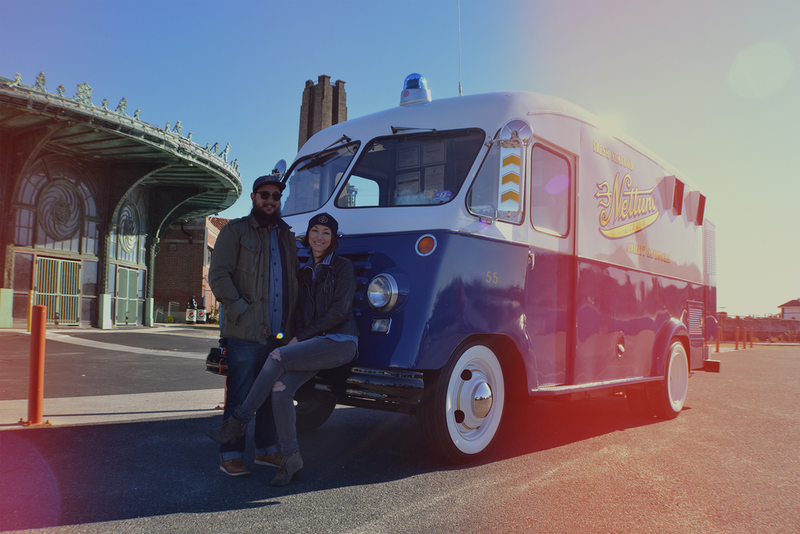 Nettuno, or “Bertha” as she was called in 1955 was originally a milk truck. 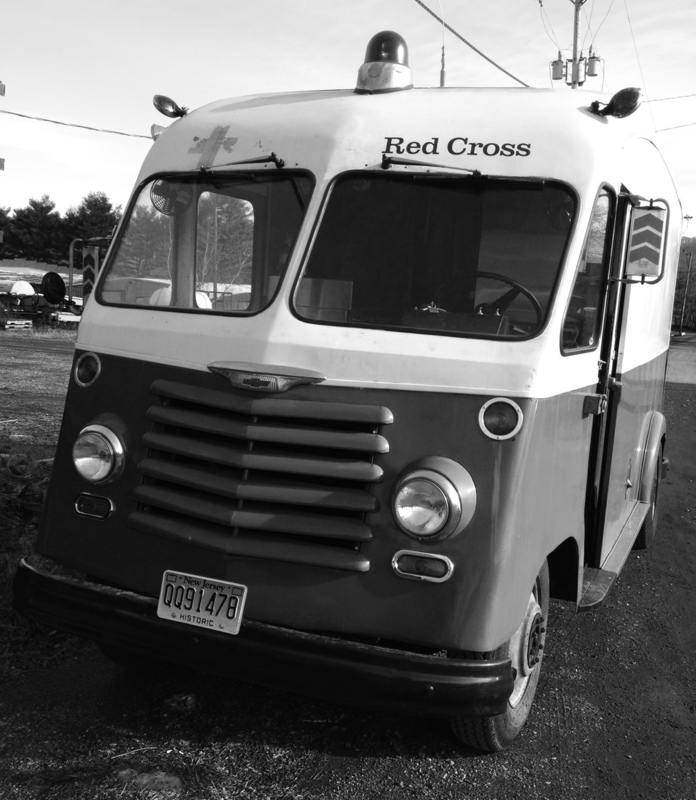 The Red Cross then converted her into a mobile canteen, serving meals at disaster sites. Bertha was later bought by a museum where she was kept for some time and later purchased by a collector. We eventually bought Bertha, giving her a face lift and a new name. Here are some pics, past and present.